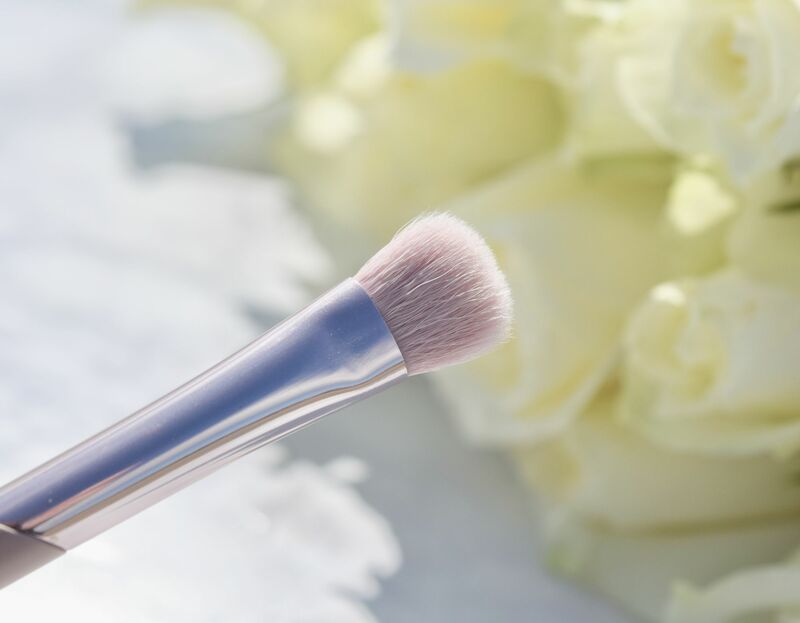 When it comes to beauty purchases, brushes aren’t really the most exciting things to purchase. On a daily basis, I only tend to use a few – one for bronzer, perhaps an angled brush for eyeliner, and one for eyeshadow. Since I tend to favour neutral shades, I like a brush which can pack pigment onto lids. 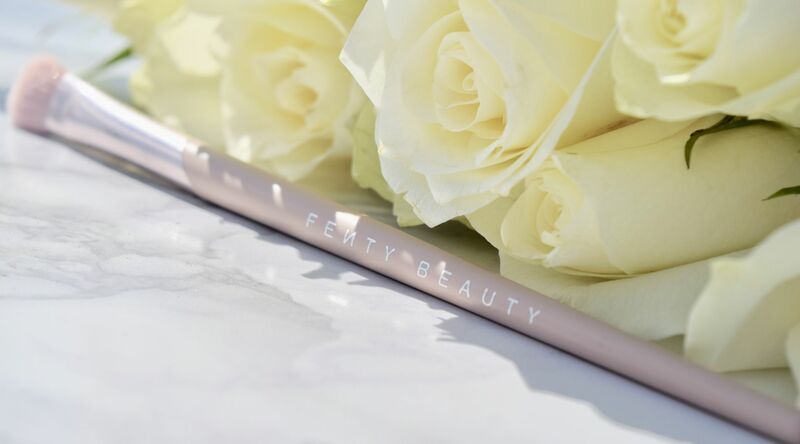 My current favourite is the Fenty Beauty All-Over Eyeshadow brush – a dusky pink beauty which is perfect for daily use! Like all of Fenty’s brushes, the bristles are synthetic (and super soft) so it’s perfect if you’re looking for a vegan or a cruelty-free option. As Fenty say, it’s perfect for picking up shadows, laying them down on lids, and even blending out to a professional looking finish. I’ve been using mine on everything from subtle day looks, to more dramatic effects for evening, and I’m completely smitten. The bristles are soft, but densely packed, so the brush lets you place and control your shadows easily. Thanks to the brush’s shape, you can create a stunning diffused look.